The Khandaan have dominated Bollywood for decades now, becoming the top actors of the Indian film industry. And as Salman Khan and Shah Rukh Khan have flexed their muscles enough on screen and of, they continue to win the hearts of fans every single time. The 51 year old actors are two of the busiest artists in the industry right now. And prior to them burying the hatchet with each other, the superstars were feuding and couldn’t be seen at the same location together. 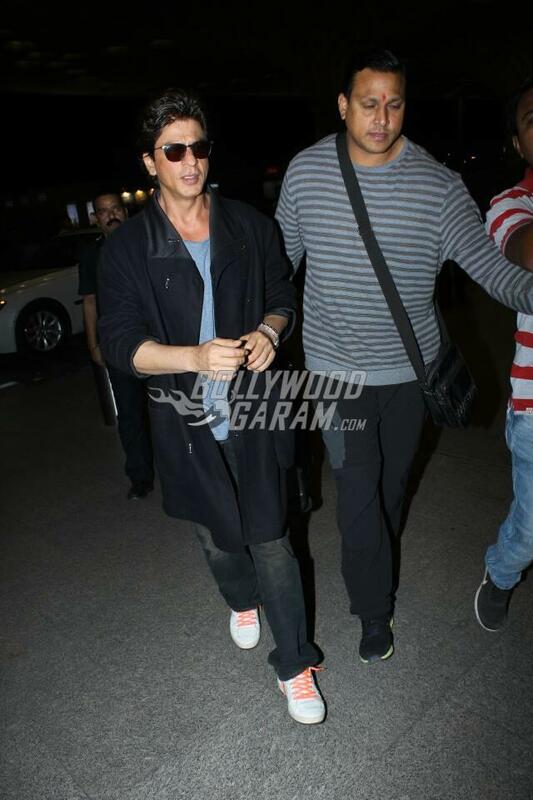 However, in a lucky break for onlookers, both Salman Khan and Shah Rukh Khan were spotted at the airport on the same day! Salman Khan was returning from the star-studded Da-Bang Tour held in Australia, Hong Kong and New Zealand. 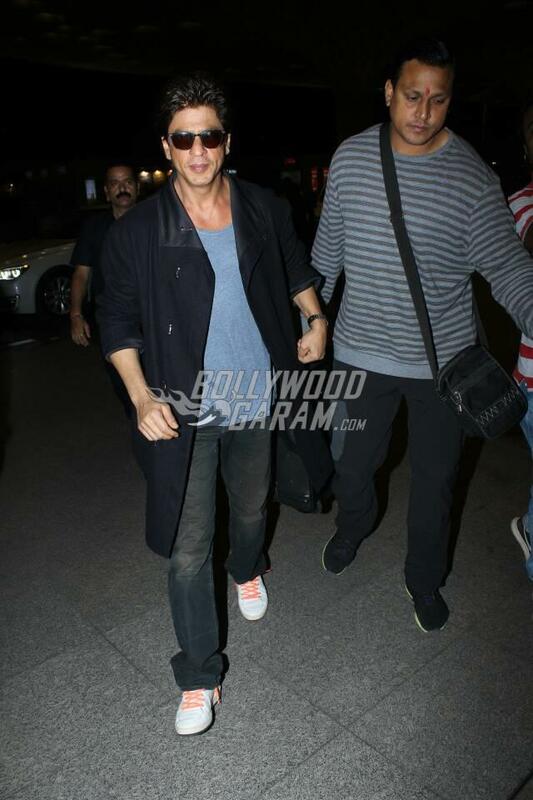 The Sultan actor looked dapper in a casual pullover, denims and a beanie. 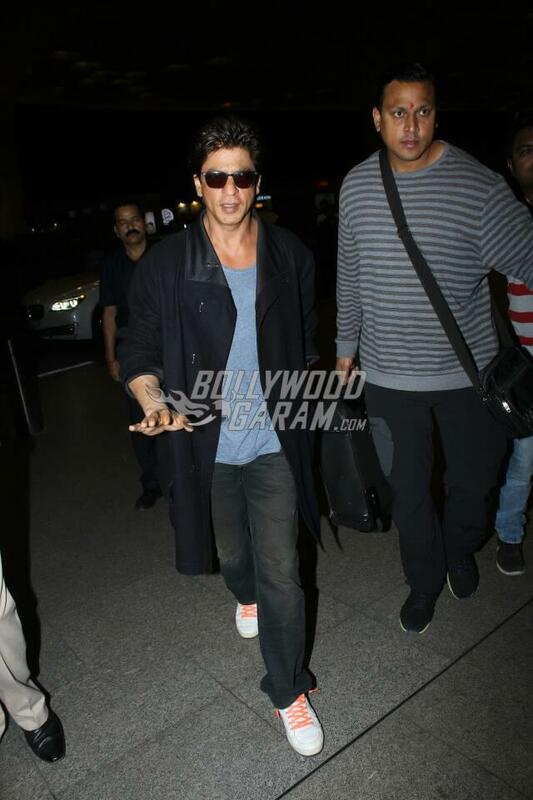 Shah Rukh carried a cool look at the airport in a casual t-shirt, denims and a long jacket. 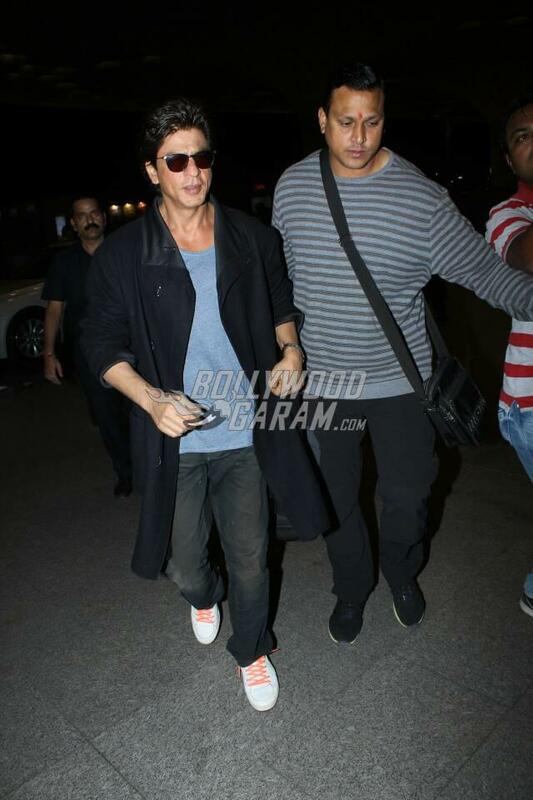 The badshah was heading to Vancouver, Canada to take the stage at the world renowned TED Talks. He will be hosting a social awareness show called TED Talks India: Nayi Soch which will be broadcast on Star India later this year. Shah Rukh Khan, in a statement said, “I believe TED Talks India-Nayi Soch will inspire many minds across India. It is a concept I connected with instantly, as I believe that the media is perhaps the single most powerful vehicle to inspire change. I am looking forward to working with TED and Star India, and truly hope that together, we are able to inspire young minds across India and the world”. 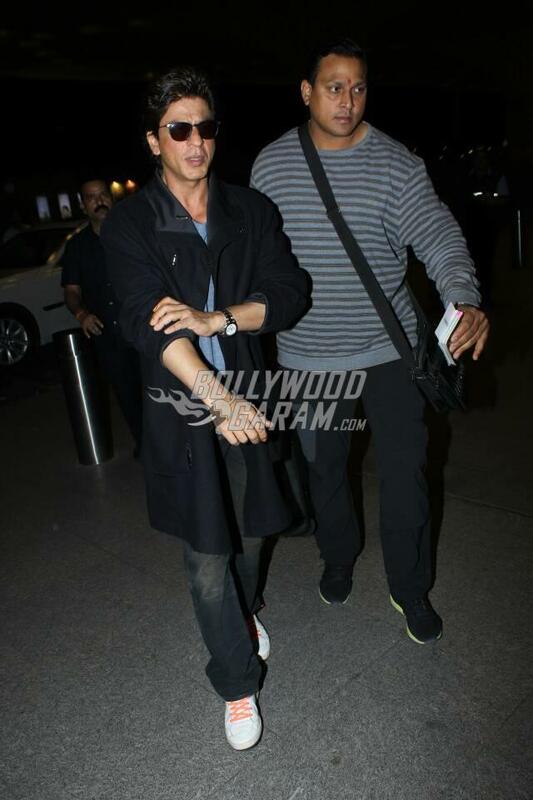 The Swades actor is currently filming for Imtiaz Ali’s upcoming untitled project with Anushka Sharma. The Da-Bangg Tour featured some amazing performances from Bipasha Basu, Sonakshi Sinha, rapper Badshah, Maniesh Paul, Prabhu Deva and others. 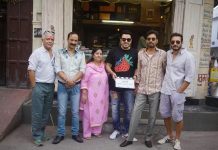 Now that Salman is back to Mumbai, the actor is all set to begin the promotions of his upcoming movie Tubelight which is directed by Kabir Khan.